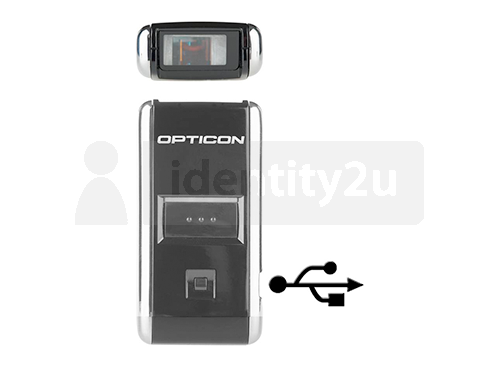 The OPN-2001 is small and lightweight device with a memory that can store more than 15,000 barcodes, along with the date and time the barcode was scanned. With a weight less than 30 grams, and size of a small matchbox it can be put in every pocket and taken everywhere. Using the OPN-2001 is straightforward. All the user has to do is point at the barcode and press the large scan button on the reader and a confirmation light and beep will notify that the scan was a success. A reset key can also be used to undo a scan, if required. The USB cable supplied can then be used to download the scanned barcode data to a computer to use in a spreadsheet or other software. 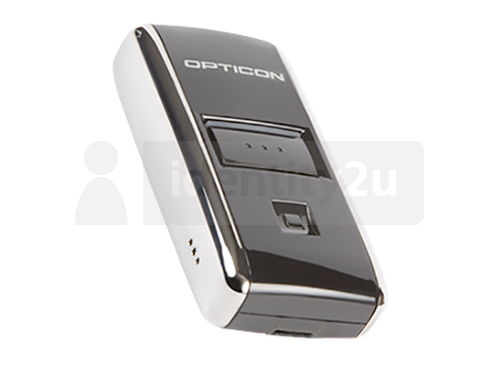 The internal battery is also charged using the same USB cable.